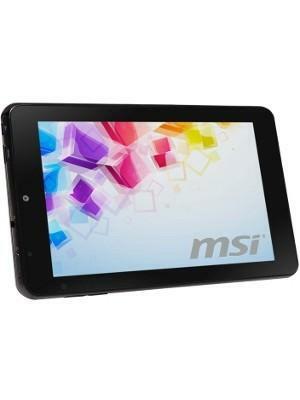 It boasts a battery with a capacity of 3100 mAh, a tiny battery capacity for a 8 inch tablet. 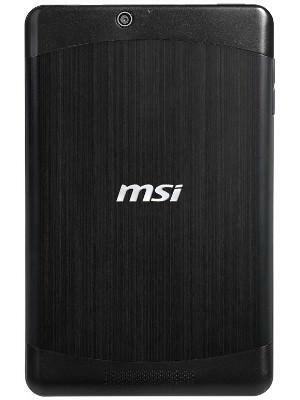 Battery capacity is the most accurate indicator of actual battery life. 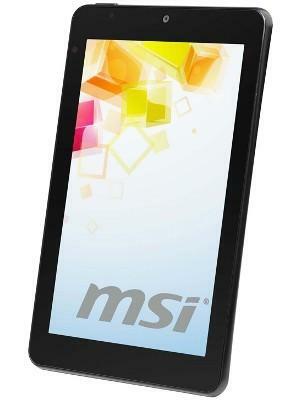 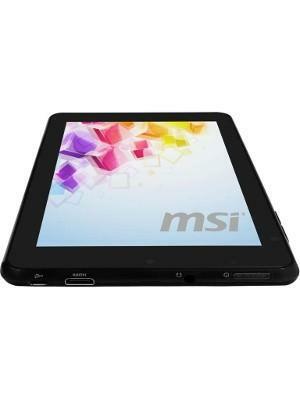 The MSI Windpad Primo 75 has two cameras, a 0.3 megapixel front camera and a 2 megapixel rear camera.